> What are health networks?  The Health Network Tool Chest is a product of NCHN with numerous resources shared by NCHN members. Copyright © 2018 National Cooperative of Health Networks. All rights reserved.